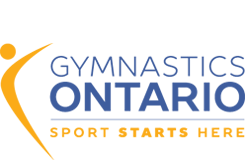 High Flyers Gymnastics is located in the heart of Vaughan, Ontario. We are looking for energetic, enthusiastic coaches to join our growing competitive team and work in our 20,000 sq ft fully equipped facility. Candidates must have competitive coaching experience.